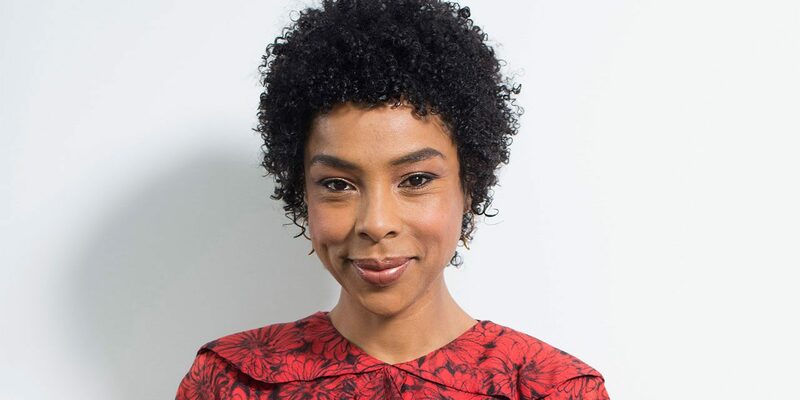 Sophie Okonedo is well known in the film industry as not just a talented actress but also an outspoken one. On the strength of her unique charisma and personality as both authentic and versatile, which she portrayed in Hotel Rwanda, she has become one of the most respectable celebrities of our time. The accomplished British actress has been around since 1991 and has earned numerous awards. Born on August 11, 1968, in London, Okonedo grew up in a relatively poor home under the care of her single mom Joan. Her father, Henry Okonedo, who was a British-Nigerian died in 2009. Not much is known about her early education but for her higher education, she obtained a university degree from the University of Cambridge in England. She also trained at the Royal Academy of Dramatic Art (RADA) in London, England where she was able to exceptionally hone her acting skills. Sophia Okonedo began her career in 1991 when she was 23 years old and done with acquiring basic knowledge in acting at (RADA). She won roles in different aspects of the arts such as theatre, film, TV and audio dramas. In 1995, the young rising star appeared in a number of films including Go Now, The Governor and Ace Ventura: When Nature Calls (1995). Her prominence in the film Ace Ventura earned her more opportunities in the films between 1996 and 1997 with roles in Staying Alive and The Jackal respectively. After a few stints in the 1990s, the star started the new millennium in entirely new heights, playing in Peaches and Never Never. The film Never Never scored her a remarkable nomination at the Royal Television Award for Best Actor in the female category – something that seems to be the beginning of Sophia Okonedo’s victories in her career. She went on to nab more unforgettable roles in 2001 and 2002 including Sweet revenge, Clocking Off, Dirty Pretty Things amongst others. She dazzled in Dirty Pretty Things as a prostitute who does her business in a hotel filled with many immigrants. She was rewarded with Best Supporting Actress nomination in 2003 for her excellence in the film. The English star continued to be fervent in the pursuit of her career. She reached bigger heights in the early 2000s with five high-profile award wins and nominations such as Academy Award for Best Supporting Actress, London Critics Circle Film award for Outstanding Supporting Actress in a Motion Picture and more. Her one great success during this time was her role as Tatiana Rusesabagina, the supportive wife of Paul Rusesabagina in the film Hotel Rwanda – based on the true life events of Rwandan genocide between Hutu and Tutsi tribes in 1994 which saw nearly 800, 000 basically from Tutsi killed. The role alone won her Black Reel Award for Best Actress-Drama award, and Screen Actors Guild Awards nominations for Outstanding Performance by a Female in a Supporting Role as well as Outstanding Ensemble in a Motion Picture. 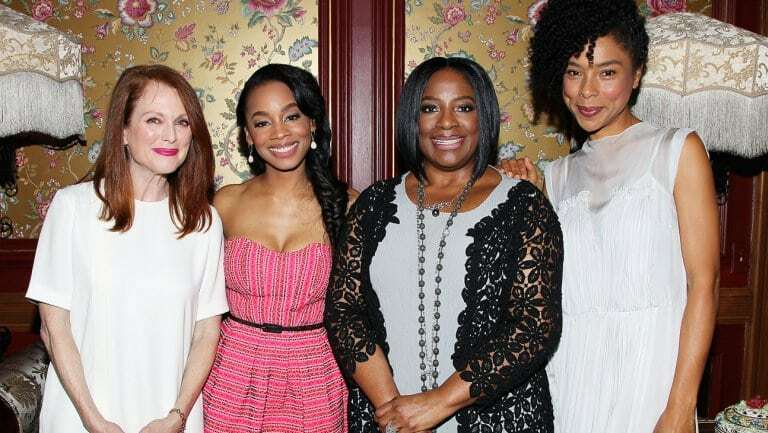 By 2005, she became the first black actress to be nominated by NAACP Image Award since Angela Bassett in 1994. Also in 2010, the 5 feet 8 inches tall actress was appointed Officer of the Order of the British Empire (OBE) during that year’s Birthday Honours. With instant fame and a career full of promise under her belt, the actress spent much of the last decade appearing in critically-acclaimed films such as Martin Child, The Secret Life of Bees, Racism: a History, Skin, Father and Son and a couple of others. She has since featured in a host of great films numbering up to 60 since the beginning of her career and has extended her capability to a variety of endeavours including voicing characters of anime series. She has also found success on TV with numerous appearances in series such as Spatz, Casualty, Screen Two and Age of Treason. In total, she has 6 reputable awards to her name and about 25 nominations. Her talent has earned her an estimated fortune of about $5 million as of 2017. Sophie Okonedo comes from a background of different creed and race. Her grandparents from her mother’s side spoke Yiddish and came from Poland and Russia. Her father, Henry, possibly a Christian, was a Nigerian and served the government. Henry and Joan later separated which saw him abandon five-year-old Sophia to the care of her mother. Okonedo’s mother practices Jewish faith and thus raised her as such. The single mother who was born in the East end of London also teaches Jewish Pilates. The famous British star is single and has never been married before. However, she has a daughter named Aoife from a past affair with Eoin Martin. She was born in 1997. Not much is known about her ex-lover except that he is an Irish film editor and has unleashed his skills on some episodes of the following films; Heists, Curiosity, How the Earth Was Made, Witch Hunt: A Century of Murder, amongst others. For what it’s worth, Sophie Okonedo is succeeding in her career as well as raising her daughter.